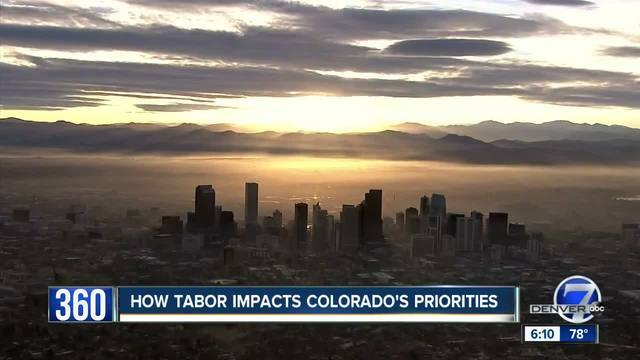 DENVER — Whether you’ve lived in Colorado for a short time, or your entire life, you’ve probably heard about what’s known as TABOR: The Taxpayer’s Bill of Rights. Promoted by Republican lawmaker Douglas Bruce, voters in Colorado passed it back in 1992. Under the TABOR amendment, taxes can’t be raised without voter approval. That includes the state sales tax and property taxes. “It ensures that government cannot grow beyond what the people want it to do,” said Michael Fields of the conservative-leaning group Americans for Prosperity. Fields argues TABOR leads to smart spending with an existing budget, prevents government from getting out of control and gives people of Colorado the power to decide when it’s appropriate to raise taxes. But there’s another side to TABOR. “It’s not something good to have on our books. 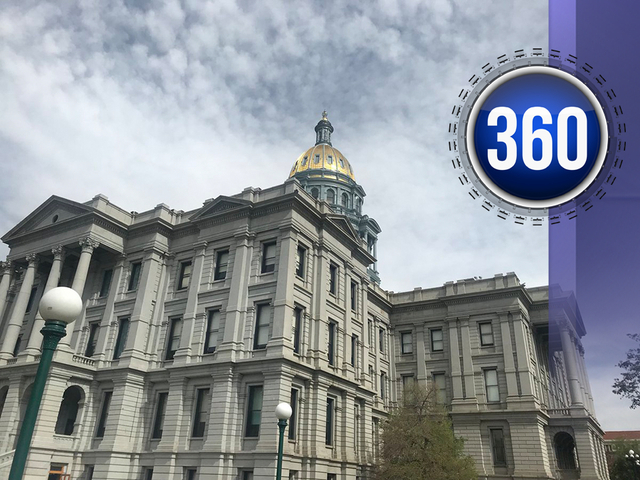 It’s actually hindered our ability as a state to do many things,” said TABOR opponent Amie Baca-Oehlert, of the Colorado Education Association. “That just doesn’t seem right in a state with such a fast-growing economy,” she said. But Colorado needs money to fix our ailing roads and bridges. So a push is underway to convince voters to approve a sales tax hike this November. Educators are also pushing a tax increase to help public schools after a 2013 $1 billion proposed tax increase to pay for school funding was rejected by voters. But what’s next? For the moment TABOR is here to stay. In order for it to be reversed completely – we as Coloradans would have vote to change it. This entry was posted in Colorado Legislature, Education, Fiscal Policy, Legal Issues, Media, TABOR news story, Taxes, Videos by thetabor. Bookmark the permalink.